7 Colourful Things was posted on January 10th, 2014 and is filed under Colourful Things. This entry has 10 comments. You can follow any responses through the RSS 2.0 Comment Feed. The holidays were amazing…nothing earth shattering, more like an old-fashioned Christmas where you play board games, drink eggnog, go sledding, and have wonderful conversations with family and friends you haven’t spent time with for a while. Perfect. It really is the little things. If we don’t make coffee, one of my roommates makes yerba mate and she sweetly always leaves a mug’s worth left for me. Add a little coconut milk and it’s a very happy way to start the day with a gentle jolt of caffeine. 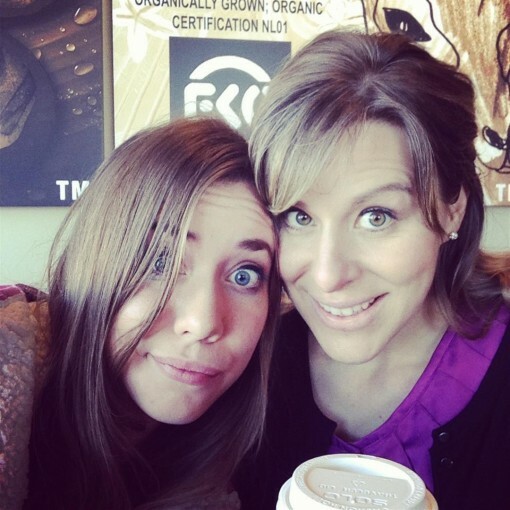 I’m blessed with a great support system where I live…and many friends that I love to pieces. 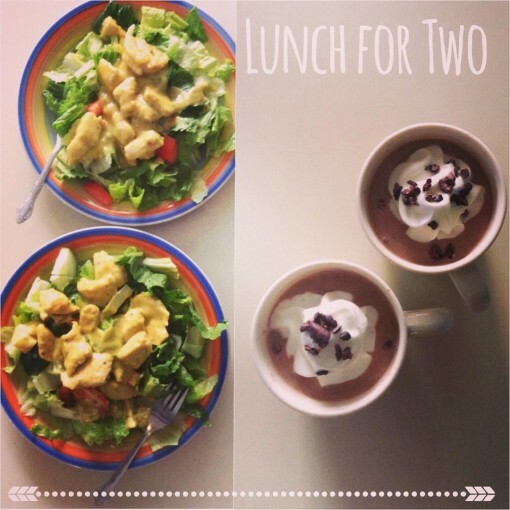 One of my favourite things is to make and share a healthy lunch while having quality time with good friends. The best. This girl. Is. Wonderful. Being able to hang out during the holidays and go out for coffee when she comes into the city is full of magic. She inspires me to love God more and embrace life fully! I’m not going to lie, this doesn’t taste amazing…but something new I’ve been trying to do is have some powdered greens before breakfast. It fills me up full of nutrients before I even have a meal! I add cold water, ice, and some coconut milk and it’s not to hard to down! Plus, if weight loss is something you’re looking for, drinking a big glass of greens before a meal will help you not eat quite as much. Anyway, I’m doing it to increase my body’s pH balance. There’s a part of me that will always be a tomboy…but I will always like wearing dresses. One of my favourite places to shop for them is an retro-styled online store called Mika Rose. I love it because the clothes are pretty cute and so reasonably priced. 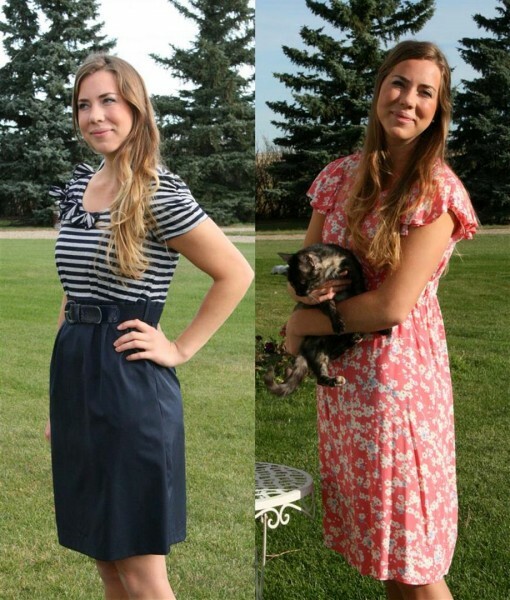 The two dresses above are a couple I’ve purchased from Mika Rose. While I’m on the subject of favourite things, I love my new Erin Condren planner. If you have never heard of Erin Condren and you’re an organization freak then you are in for a moment of happy! I’m obsessed with it. I do absolutely EVERYTHING in this planner. I keep track of meal planning and workout plans for the week, school, assignments, work, birthdays, budgeting month by month, to-do list, New Year goals, shopping lists, and everything Colourful Palate. It’s an expensive planner (especially if you purchase extra to make it really personal), but it’s worth it and I’ll never go back to any other planner. Addicted for life. What things are you loving right now – what are you thankful for? Your colourful post makes me happy! Thanks for writing such inspiring stuff! so so so thankful for my sister. As far as colorful food, I’m loving citrus of all types right now! 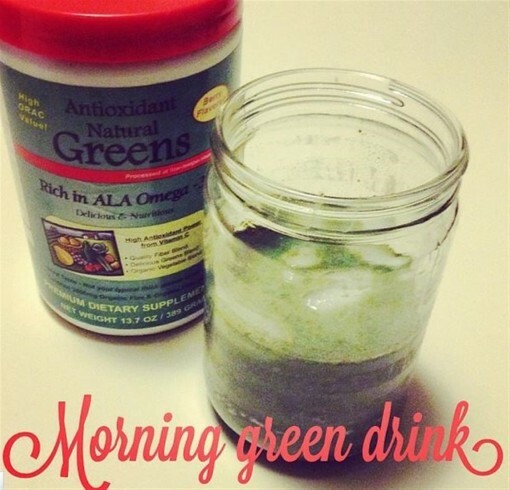 What powdered greens do you use?